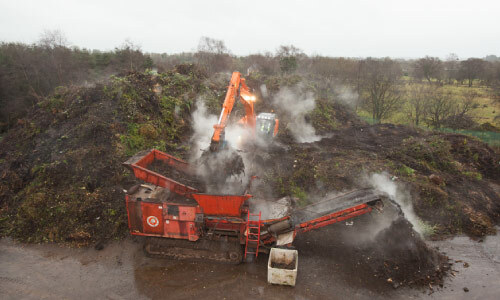 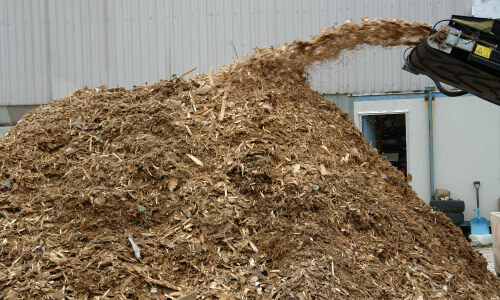 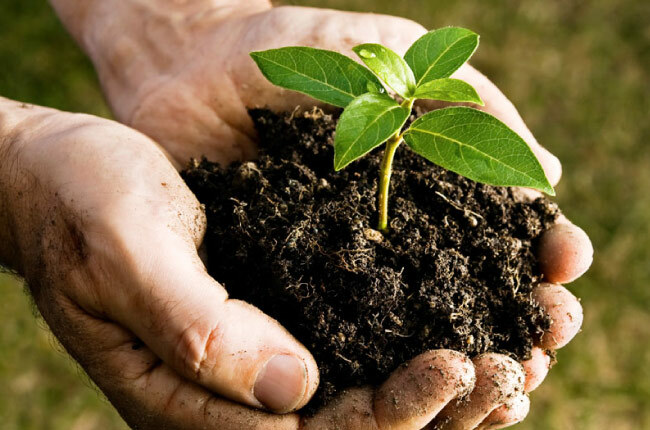 At Enviro Grind our compost process thrives on nitrogen and carbon rich green waste such as grass, leaves, hedge clippings, tree stumps and forest clearings. 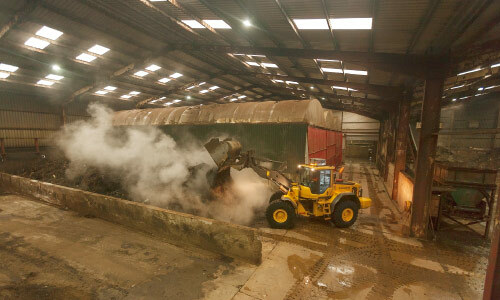 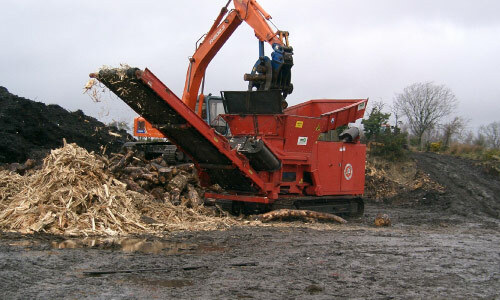 Green waste originating from Local Authority Amenity sites, Land Clearance Contractors, Landscapers, Waste contractors and the General Public plays a significant role in the balancing and blending undertaken during the In-Vessel compost process. 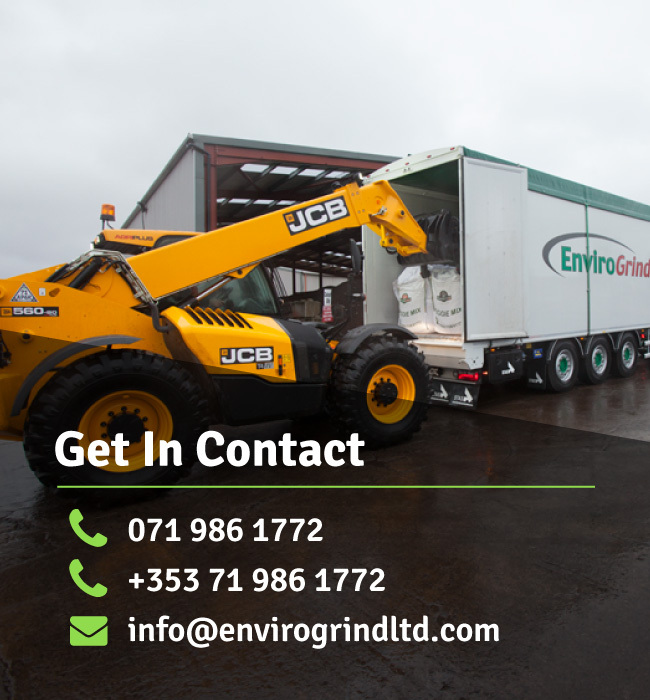 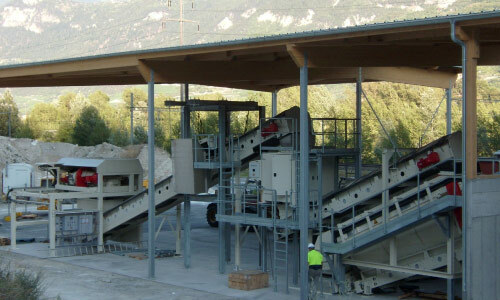 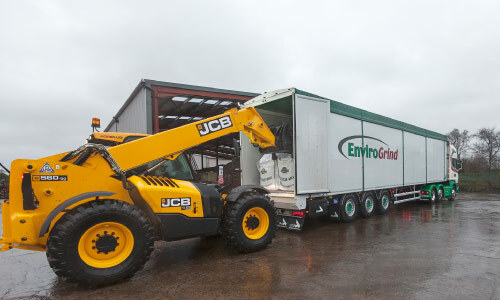 Enviro grinds vastly experienced and certified staff fully appreciate how much our Green waste feedstock contributes to the colour, texture and fertility of our range of compost products.